ON APRIL 6-9, physicians, industry experts, U.S. legislative officials, as well as scientists and researchers, converged on Atlanta, Georgia, for the fourth annual National Rx Drug Abuse Summit. The schedule over the four-day event included educational presentations, workshops, forums, an exhibitor hall, and more. If you’re a physician, pharmacist, or industry professional in Florida, then prescription drug abuse impacts you. In fact, it impacts all of us. Fortunately, for the first time in years, the number of deaths in Florida caused by prescription drug overdose has gone down, according to the U.S. Centers for Disease Control and Prevention. But that doesn’t mean that the war on prescription drugs is over, and we all play a part. If you missed the summit, there was a plethora of educational resources on what’s being done to fight this epidemic. To view the topics, and also download presentations from the summit to share with your staff, visit nationalrxdrugabusesummit.org/at-a-glance-4/. 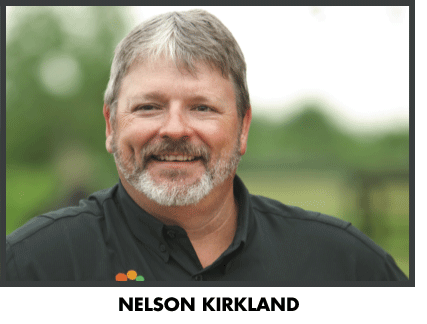 Nelson Kirkland is publisher of Central Florida Doctor. He may be reached by e-mail at nelson@centralfloridamediagroup.com.